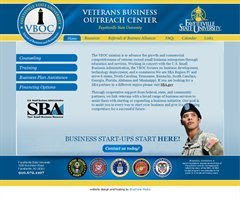 The U.S. Small Business Administration and the Veterans Business Outreach Center are presenting a Veterans Small Business Forum. Join small business experts in the western North Carolina area for this special, half-day forum on starting and growing a small business. This forum is geared toward U.S. military veterans and their spouses, and active duty, guard and reserve members who own or are interested in starting a small business. The forum will feature several panel discussions on topics of inter-est to the existing or prospective small business owner. Time: From 8 a.m. to 12 noon. freight elevator to the lower level of the Grove Arcade. street from the Arcade. Metered parking is also available. The Chamber is hosting an intern from the City of Asheville Youth Leadership Academy (CAYLA) this summer. 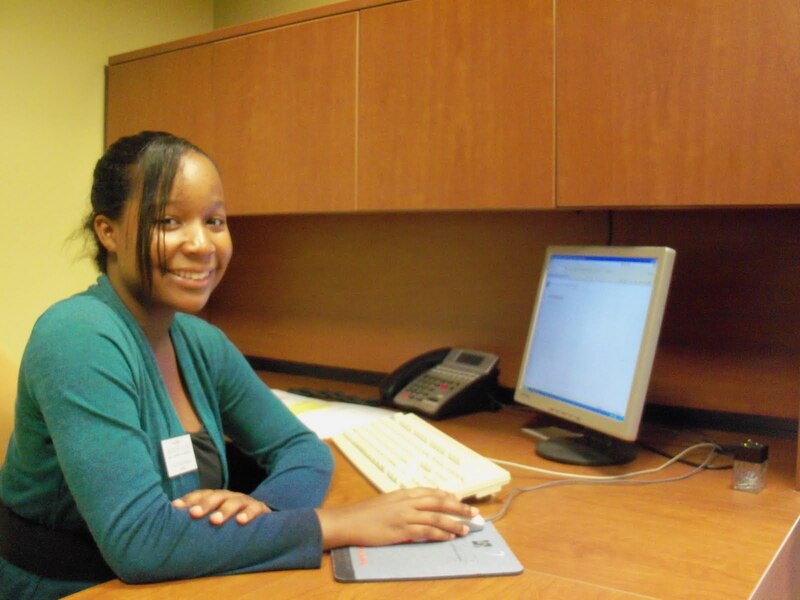 CAYLA is a program provides students with meaningful summer work experience, leadership development through seminars and community service, and college preparatory activities. Since its inception in 2007, CAYLA has been nationally-recognized by the U.S. Conference of Mayors and the Harvard Kennedy School of Government. The Asheville Chamber is thrilled to have Alex Mitchiner join us this year. Keevon Baten was our intern last year, and you can read about his experience here. The Asheville Chamber of Commerce is a fantastic place to be. I am currently a rising senior and am doing an internship there. This place is so full of energy and alive. Everyone is so friendly and it truly is a positive environment to be in. I’m currently working in the CVB (convention visitor’s bureau) department. Just the other day we went and toured a bed and breakfast called the White Gate Inn. It was gorgeous!!!! It includes not only the main house but extra rooms in separate cottages, and a green house filled with all sorts of beautiful plants. Almost every room we visited had a Jacuzzi and that was the best part to me. One thing that really stood out to me was the chocolate plant. It actually smelled like chocolate but wasn’t edible. I’ve been learning about all the different departments on the CVB floor. It’s crazy how one department has so many obligations. Tourism is a major deal here. Just after receiving the knowledge I have now I look at the tourism industry from a completely different perspective. Usually I get frustrated when stuck behind slow drivers that are trying to head to the Biltmore House, and now I know that the business they are providing is strengthening our economy and I can appreciate them more. So I will no longer be so frustrated with these slow drivers but try to smile and point them in the right direction. Marketing is a little bit more complicated. Trying to catch a readers eye by not being to wordy and holding their attention long enough to get the message across is rather difficult. The marketing department also uses the media to get information out there. Facebook, Twitter, and other sites are used to publicize events and provide vital information to the public. The home website also needs to get a certain number of people to look at the website and ensure that the information provided is being looked at by viewers. You really need to be heavily skilled with a computer to be successful in that area. 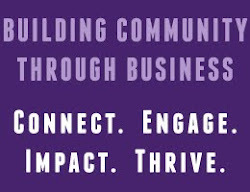 I’m really happy that I’m going to be at the Asheville Chamber of Commerce this summer. I’ve only been here for a few days and I love it. I’m really excited about visiting the other departments and seeing everything that goes on here. This place seems like a great place to work and become a part of.